Please select a size. 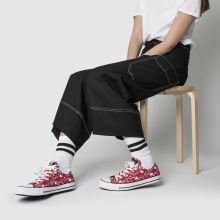 EU 36 ½ - In StockEU 37 ½ - In StockEU 39 - In StockEU 40 - In Stock Please select a size. 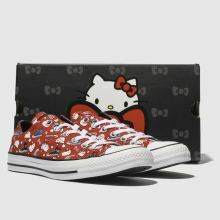 Get your hands on the cutest collaboration between Converse and Hello Kitty as the Ox profile lands at schuh. 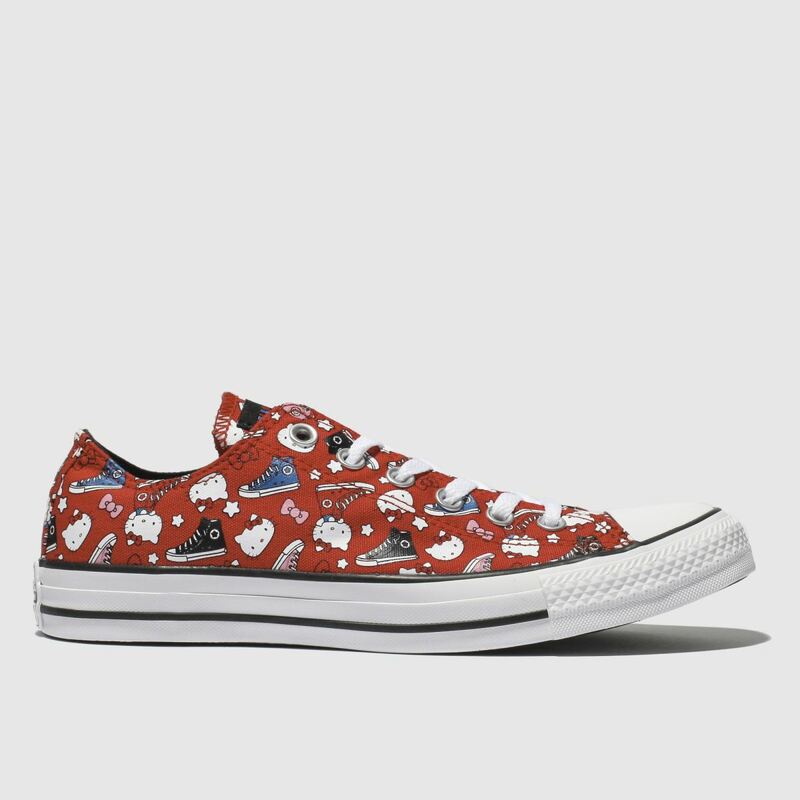 Boasting a red fabric upper, the world's cutest kitty adorns alongside blue Converse accents. 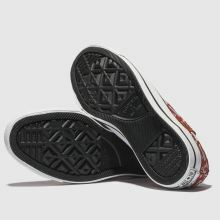 Classic branding and a vulcanised sole completes.